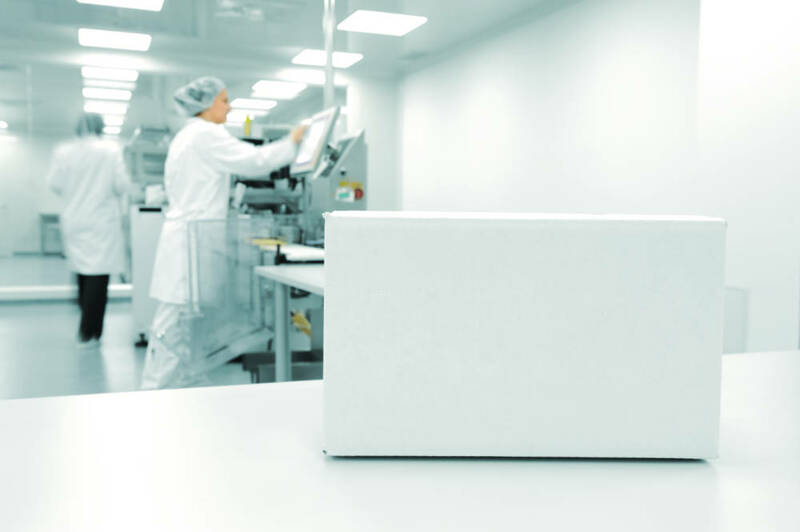 As part of its supply chain transformation initiative, Novartis has selected Kinaxis RapidResponse as its new supply chain system for its global TechOps organisation. Kinaxis, a specialist in digital supply chain management for concurrent planning, said it will help Novartis enable next-gen planning capabilities to improve speed, efficiency and collaboration for more informed decision making. Novartis products reach nearly one billion people globally every year through a supply chain that includes thousands of suppliers and extends into most countries. Using Kinaxis, Novartis aims to gain end-to-end supply chain visibility, respond more quickly to changing market demands, improve inventory management and drive down costs. Once fully implemented, Kinaxis will help Novartis drive planning standardisation across all divisions of the organisation and use advanced analytics to help manage the complexity of business planning.